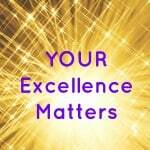 YOUR Excellence Matters to YOUR Success - Brilliant Breakthroughs, Inc.
Do you play the excellence game? Are you aware of exactly what YOUR Excellence is to share? Do you know how to position YOUR Excellence in the marketplace? YOUR Business Strategy today is to stop for 5-10 minutes and ponder what YOUR Excellence may be and if you are maximizing it personally and/or professionally. Why, and what the heck to I mean when I say “Your Excellence”? Let’s first address what is excellence, then YOUR Excellence, and finally how to leverage it in your marketplace. So how does it typically appear? Well, think of the best service you ever had in your life. Why did it surpass other similar services you have received? How did it make you feel when you experienced excellence from another? How many people did you tell about this excellent experience? 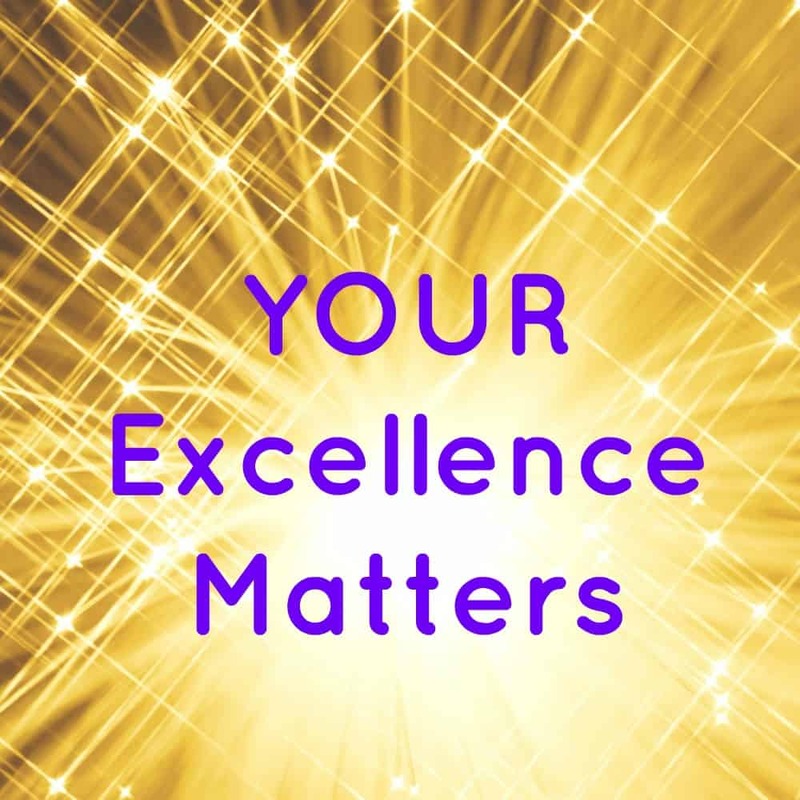 Why Does YOUR Excellence Matter? It does matter! Precisely for the reasons you gave above! My question is: Why wouldn’t you want to be know for superior service? I shared with you a while back that I was in a pretty good motorcycle crash. Prior to that I had accepted an invitations to speak at a Champions Circle ( a group of my potential Ideal Customers). When I spoke with the organizer of this gathering I shared that I was fine and would be able to keep my commitment because I was feeling so much better than I had just 3 weeks prior, when my accident initially occurred. But when I went, I wasn’t performing in a superior manner— the pain was intense and my mind was less than sharp! So, what did I do to show up in an excellent way once I recovered enough and realized what had occurred? Well, I sent an apology to each attendee explaining what they had experienced and why. Additionally, I authentically apologized and to compensate, I offer each attendee to take me up on and excellent opportunity to personally work with me AND of course at no charge. What exactly is YOUR Excellence? Well, what is it that you do, be, or are that everyone compliments you about? What is it that everyone thanks you for doing? What is it that you know you always do well? What is it that brings you great joy? What do you do well that is effortless for you? Ponder if you are excelling at YOUR Excellence (once a day is ideal, once a week is good). Pick one thing to move YOUR Excellence Meter of Brilliance (c) in a favorable way. Highlight, really emphasize this with others on your social media profiles, you blog, your conversations with potential clients. CAUTION: Be sure you are capable of consistently delivering it and it isn’t coming off as egotistical! Apply techniques, and take on another Excellence Game move – it matters for YOUR Success! What a great reminder. We must BELIEVE in our EXCELLENCY. We are not just doing a job to help people. We are excellent in our own right! Wow! now we must practice the reminder. Thank you. Bravo Ginger- now you are really picking up what I am laying down 🙂 Have a whole lot of fun with this one!!! Interesting………… I really see how in my own life and business I always do my best. Each day my best is different from the day before. I never thought of it as excellence. I will have to give this some thought………. I see now that if I can see myself as having excellent skills and excellent offerings that I would easily charge more for my services! Yahhooo! Excellence will always as more of us… just a little more 🙂 It’s not hard, it keeps us at our best! So glad you are stepping into it with both feet 🙂 Go Barbara Marie!! !